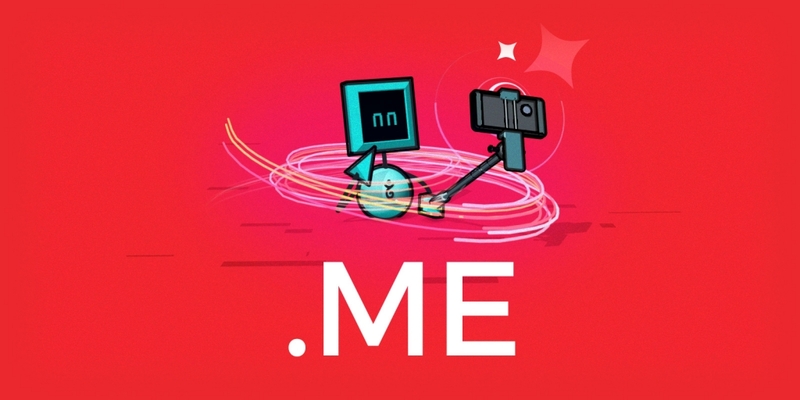 Get a whole new .me with .me domains on sale all year! Bend .me, shape .me, any way you want .me, whether for putting your résumé online, creating a portfolio to show off your work, or just to forward to your social media profile. However you want .me, get .me in 2019 for just $9.99* for the first year (and the regular price of $24.00* per year after that). *Prices in USD. See .me price page for local pricing.